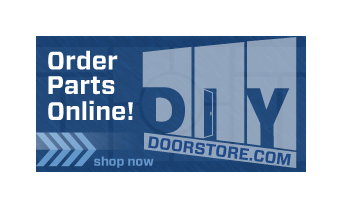 Shop Taylor Door Co. for the best wood garage doors in Harper Woods! This Harper Woods MI garage door company is here to make selecting, installing, repairing or replacing any wood garage door easier than ever. With more than 30 years of experience installing and repairing both residential and commercial wood garage doors it is safe to trust Taylor Door to do the job right! Check out everything Taylor Door has to offer in Harper Woods! 24/7 Same Day Harper Woods Garage Door Repair Services! Want the lowest wood garage door prices in Harper Woods? Just Call 1-800-NEW-DOOR! Taylor Door is here to find you the perfect wood garage doors Harper Woods! Our staff is specially trained to help you find the highest quality wood garage door for the lowest price! Regardless of what you may need done we are here for your garage door needs. 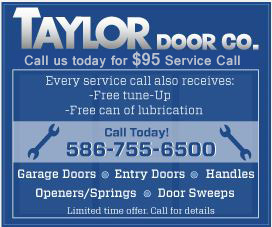 Taylor Door is also specially trained at installing and repairing entry doors, windows as well as commercial garage doors. Our wood garage door experts are only a phone call away! Call 1-800-NEW-DOOR for your free wood garage doors harper woods estimate today!